﻿Ranging from software to hardware and mobile, across North America and EMEA, our customer portfolio includes B2B and B2C companies of all sizes, from funded technology start-ups looking to drive growth to established enterprise companies. Bloc-X is an electronic trading platform for OTC Block Future markets. With Bloc-X companies and oil traders get instant access to independent, unrestricted, transparent and cheaper trading. OilX is the world´s first digital oil analyst. The OilX platform covers all elements of the crude oil supply chain from production to consumption and enables oil traders and oil analysts to gain fact-based intelligence and draw conclusions faster through intuitive, accurate, real-time oil data analytics. ​RTsafe is a medical technology company that has developed a unique approach to quality assurance that significantly enhances the safety and accuracy of radiotherapy for cancer and other medical conditions. RTsafe's technology enables medical professionals to plan more precise treatment interventions for each individual patient and help radiotherapy technology innovators to fine‐tune their products. The result is more effective individualized therapy and reduced patient risk. ​Sentio Solutions develops artificial emotional intelligence that changes the way we monitor and manage mental health. Sentio’s first technology product, Feel, is the world’s first emotion sensor and mental health advisor. Fieldscale is a provider of simulation software for touch sensor design. It ​contains all the expertise of a simulation engineer, inside an incredibly user-friendly interface. 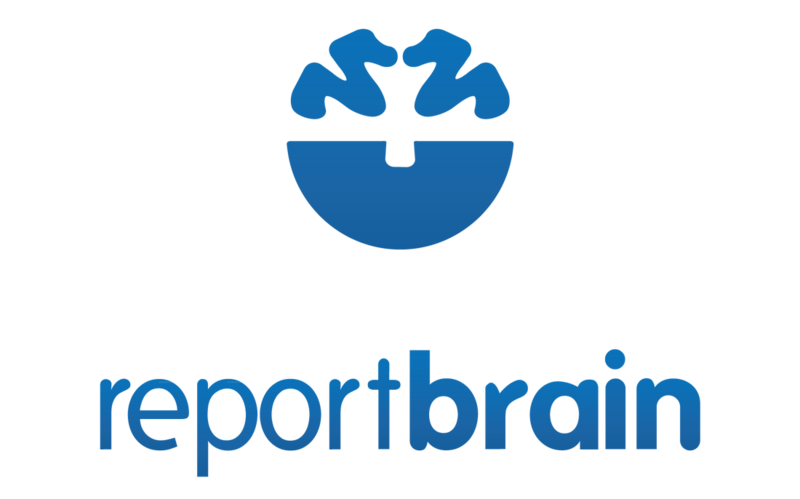 ​​​Reportbrain is the world's smartest news and social media monitoring, analysis and reporting platform. Leveraging the power of big data, Reportbrain helps organizations to gain valuable market and media intellingence. Reportbrain is headquartered in UK. Helic develops and markets Electronic Design Automation (EDA) software for high-speed integrated circuit (IC) design. Since 2000, Helic enables IC design engineers to synthesize inductive devices and model electromagnetic and parasitic phenomena with great accuracy, speed, and seamless design flow integration. Helic is headquartered in San Jose, CA and has offices in Europe and Asia. Horizon, an award-winning mobile app, enables users to record videos and snap photos always in horizontal mode regardless of their device’s orientation. Horizon has been featured in top media sites such as TechCrunch, VentureBeat, BBCWorld, Gizmodo and Mashable. The app reached 1M downloads in just a little over a year since going live on app stores. O​penCircle is an equity crowdfunding platform which brings investors together with entrepreneurs. OpenCircle helps investors discover, evaluate and invest in innovative companies and entrepreneurs to raise capital to further scale their business. ​Vimodji is an entertainment app lets you discover and share cool videos that express how you feel. When you can't find the right words, say it with a Vimodji.